Planwatch provides the ability to aggregate and data mine medical, dental, vision and RX claim activity into one reporting engine. The ability grants successful outcomes and guides Payors down a path of well managed self- funded programs and provides direction where additional medical management may be warranted. Planwatch provides in-depth assessment of financial and clinical factors the Payor community depend on in order to make crucial fiduciary and healthcare decisions. Combines medical and prescription costs, intertwining the ability to drill into financial dimensions and build insightful reports for healthcare improvements and outcomes. 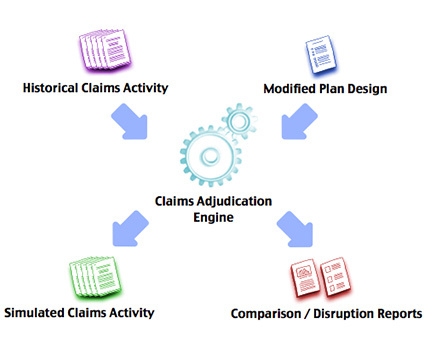 Readjudicate and calculate the impact of proposed plan design modifications against historical claim utilization. 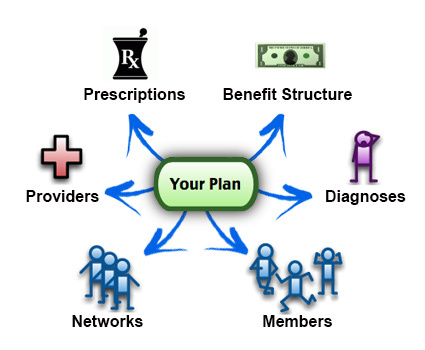 Provides financial outcomes and comparisons against actual versus prospective to the plan, member, benefit and claim level. Flexibility accommodates modeling of all coverage areas for individual or multi-plan offerings and/or options for multi-tier benefit structures. Cost driver reports provide a customizable method of measuring healthcare and quantify trends using a variety of reporting resources. These reports identify customizable key healthcare cost drivers and trends to provide a measurement to help provide a guideline to lower costs, improve quality and increase transparency. Planwatch provides flexible reporting options for various business line segments, ranging from large to small group, fully and self-insured. 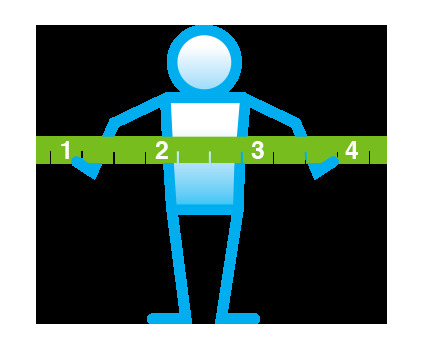 There are many facets that can be customized during implementation that can tailor Planwatch’s product to serve the needs of every size of Payor. Our user/access defined permissions provide an integrated and very powerful reporting tool for internal and external users to have the ability to if permitted, to “drill down” and quickly investigate critical trends and costs without disclosing proprietary discount/financial information. Distinguished by its performance and acceptance, Planwatch has emerged as a user friendly, industry leading, reporting engine that has supported a new world of health plan management. Planwatch works hard to make us look good. The reporting with numerous drill down options allow the end user to really get to know what’s going on with their plan. The plan modeling is one of the best I have ever seen. But, what really makes Planwatch exceptional is the service. TOP NOTCH! We have been a customer of Planwatch for almost 6 years. 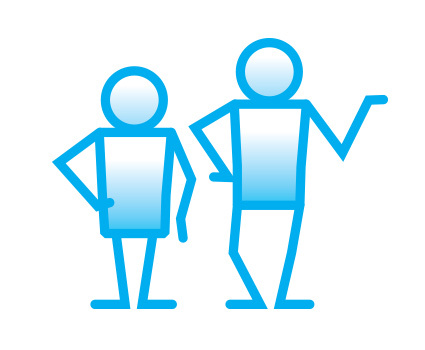 The sales and service team is very knowledgeable and understands the complexity of the TPA industry. They respond to our needs and have continued to develop new reporting features, enhancing our ability to better serve our customers. Planwatch is a lead product in our sales process! I work with many diﬀerent vendors on a daily basis and I have to applaud Planwatch on their outstanding analytical reporting tool and excellent customer support. The tool is user friendly, ﬂexible and has a professional appearance. The staff “speaks my business language” and understand the needs of my clients and the ever changing healthcare industry.